One of the most popular spaceships of all time! 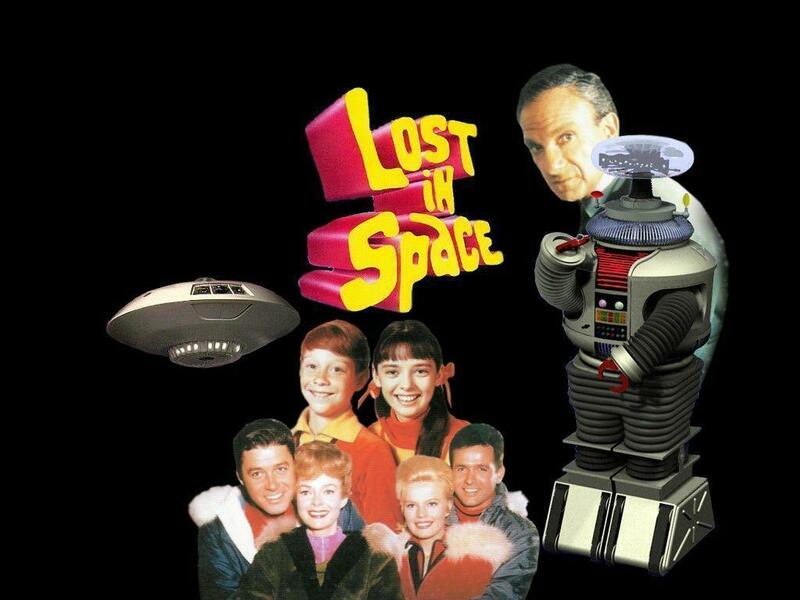 From the classic Irwin Allen TV series Lost in Space. Features a full first-floor interior! Display in flight mode or on land. Eye-popping box art by Ron Gross! Recognize this spaceship? Still one of the most popular spaceships of all time, this Moebius Jupiter 2 from the classic Irwin Allen TV series Lost in Space measures about 18-inches in diameter at 1:35 scale. The plastic model kit is easy to build and features a full first-floor interior with careful attention to accuracy. Eye-popping box art by Ron Gross completes the package. The Jupiter 2 comes with optional landing gear that can either be posed down, or not installed and the bays for the gear covered. It is a static model when built. Requires glue and paint, not included.A must for Lost in Space fans! Brand new tooling, 18 inches in diameter. Full first floor interior. Landing gear and landing gear well covers to build either in flight or landed. Choice of fusion cores make for another building option. The most accurate J2 kit, as well as the most detailed. Age: 15+Size: 18-inches in diameter. Build The Chariot from the Lost in Space TV series! 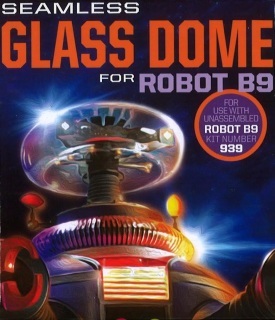 Kit features a detailed interior, opening doors, and the robot. Limited Re-Issue (50th Anniversary Issue). Model kit based on the Irwin Allen Lost in Space TV series. This Space Pod is easy and fun to build, customize, and admire! 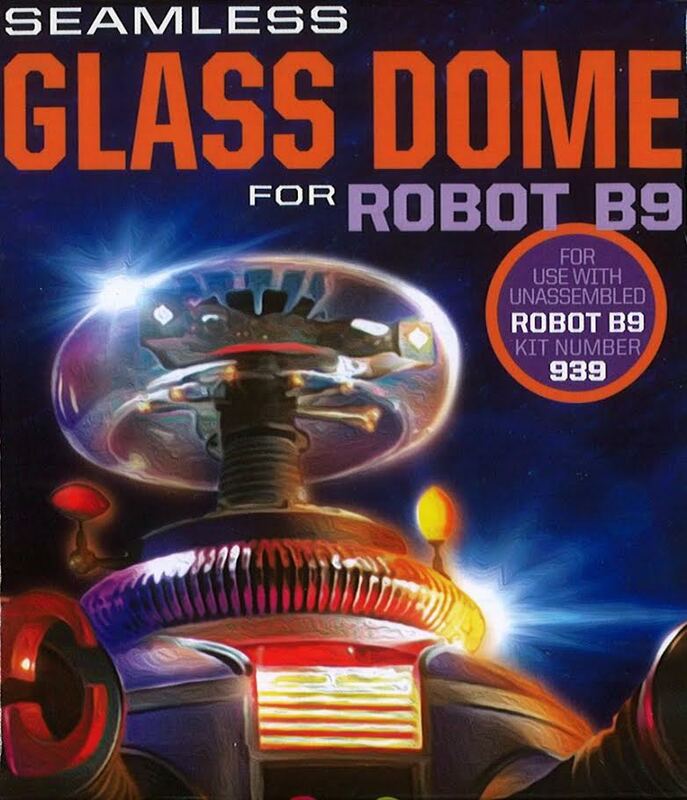 Anyone who ever watched Irwin Allen's Lost in Space will recall hearing these words: "Danger, Will Robinson!" Based on that unforgettable sci-fi TV series, this 1:24 scale plastic model kit is as realistic as it gets. Complete with an opening rear door and full cockpit with details, it's easy and exciting to build and customize, and almost as much fun to admire later! 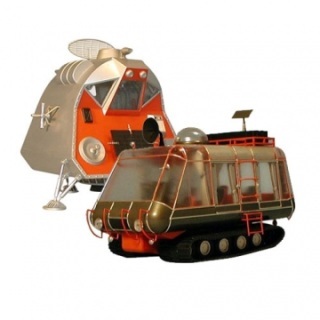 The Space Pod is also the perfect compliment to the Moebius Lost in Space Chariot 1:24 Scale Model Kit. 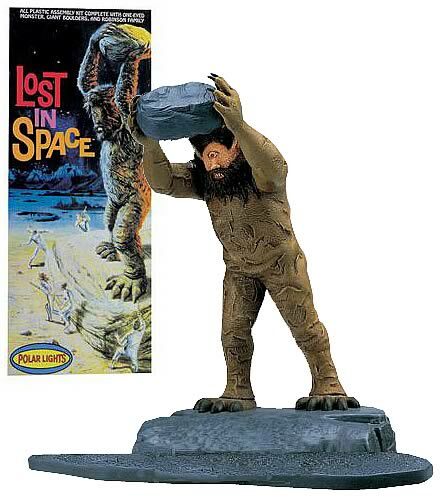 Model kit for the Lost in Space fan. Includes the Space Pod, Chariot, and a 1:35 scale version of The Robot! Multimedia kit features all-new tooling! 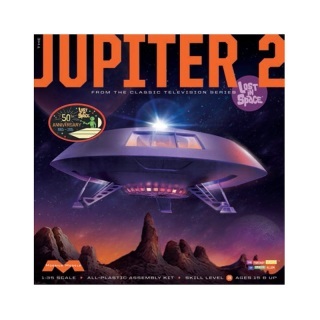 In scale with the Moebius 913 Jupiter 2 kit. For the advanced, experienced builder, this Lost in Space 1:35 Scale Space Pod Chariot Model Kit is a multimedia kit featuring unique tooling and styrene, resin, and photoetch parts. In scale with the Moebius 913 Jupiter 2 kit (sold separately), it includes the Space Pod, Chariot, and a 1:35 scale The Robot kit! 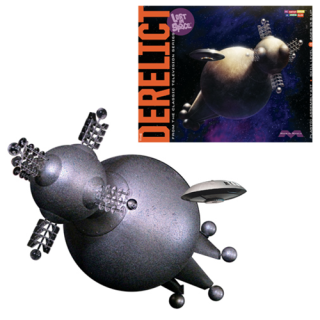 This is the Polar Lights reissue of the classic Aurora model kit., 1997. 1/8th scale complete with diorama base. 1/32 IP. Aurora re-issue. The Robinson family and the Chariot with the Cyclops on a larger display base. 1/32 IP. Aurora re-issue. Features the Robinson family with the Cyclops on display base. polar Lights 1997.